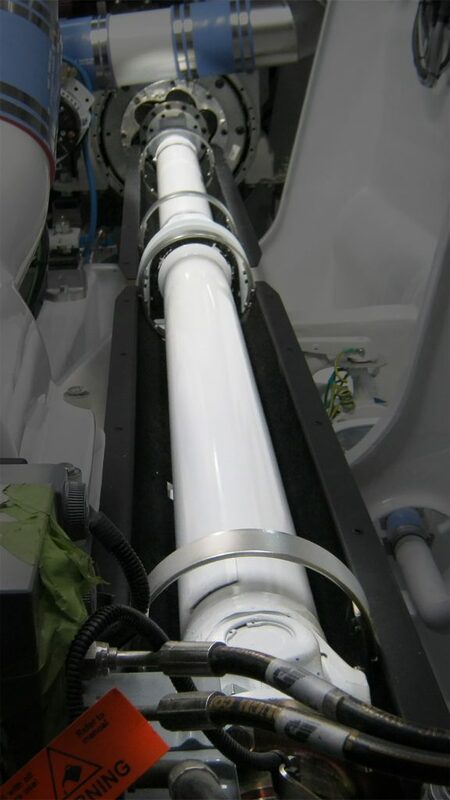 Beattys step up for urgent offshore marine driveshaft. 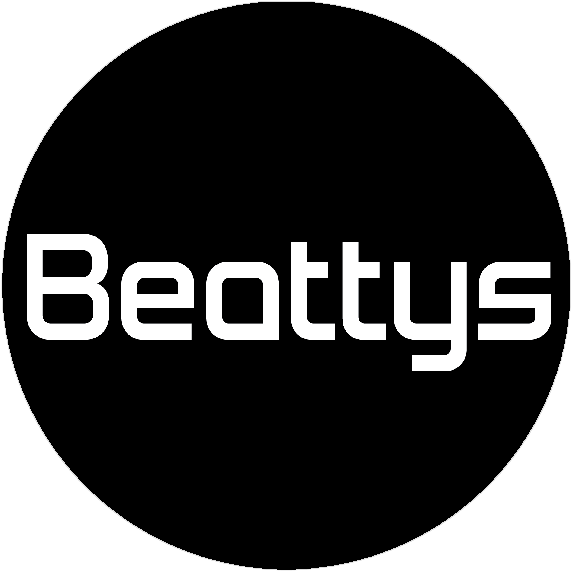 Beattys Saves The Day On Urgent Marine Driveline Overhaul. At Beattys we strive to maintain our promise everyday ‘Optimal performance, Whatever the challenge’. That’s why, when our customers come to us with a difficult project, we take up the challenge and produce results like none other. 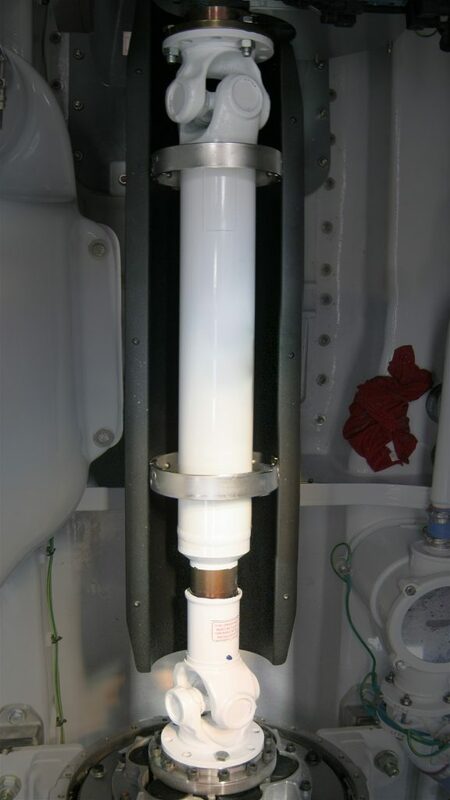 Recently we had one of our customers come to us with an urgent overhaul on a driveshaft off a 21m superyacht support vessel. There were a few challenges that presented themselves with this job – The vessel was in Mexico and the ship was scheduled to depart the port in a number of days! Within 48 hours we had designed, priced and got the clients approval for the driveshaft. The job went straight to our production team, was manufactured and arrived in Mexico 13 days later. The shaft was then installed and tested in time for the boat to depart on it’s scheduled course. This high level of commitment and dedication to our customers is why Beattys is the number one driveshaft supplier in New Zealand. By having a full range of driveline parts in stock at all times and a complete manufacturing plant with top engineers we are able to turn the impossible into reality. Get in touch with our helpful team today for all of your driveline needs.